I love everything about the holidays. But most of all the delicious food and treats that come with it! 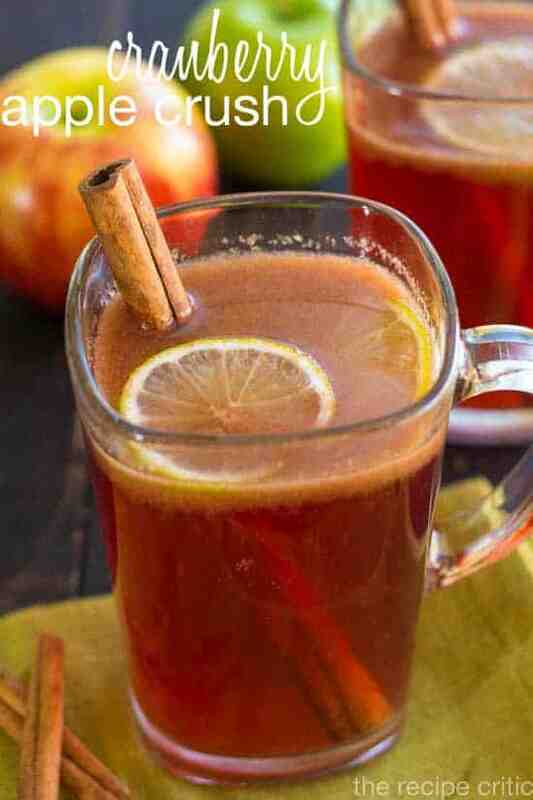 I am sharing with you today a fantastic holiday drink! It is perfect for any family gathering. It is combined with tons amazing flavors of the holidays to bring you a crisp warm drink that the entire family will love! A delicious holiday drink that is sure to please a crowd! 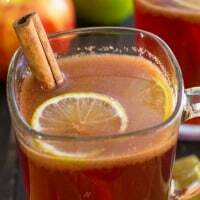 In a large 4 quart saucepan, combine apple cider, cranberry juice, guava or mango nectar, lime juice, ground ginger, cinnamon, allspice and honey. Bring to a boil and reduce heat to low. Allow to simmer for 5 minutes. I have teamed up with a great group of bloggers to bring you a fantastic holiday meal! You will have everything that you need in one spot. From drinks, to appetizers, all the way to dinner and dessert! We have got you covered with a delicious meal! 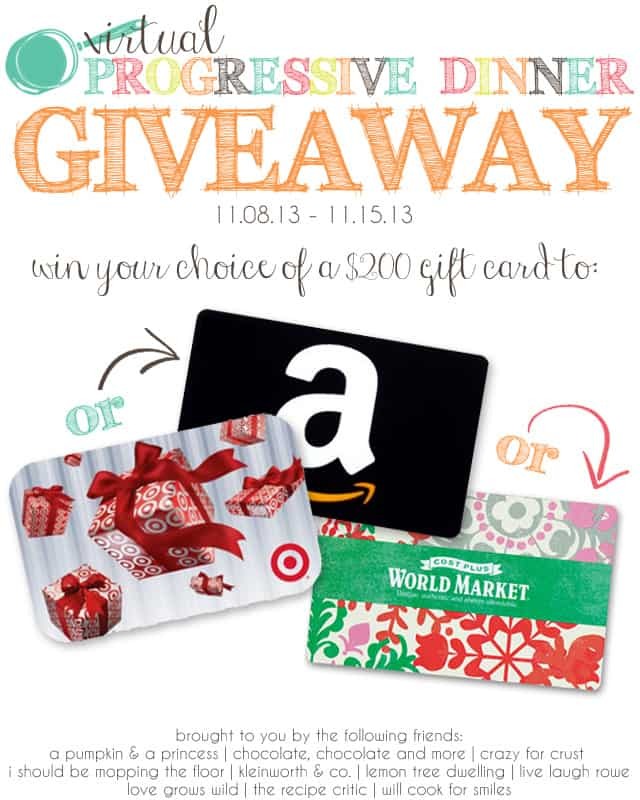 Not only are we bringing you some amazing holiday meal ideas, we are also giving away a $200 Giftcard!! This post just keeps getting better and better doesn’t it? 🙂 You will get to choose if you would like the giftcard to Amazon, Target or World Market! Phew! Get cooking with some delicious new recipes, and don’t forget to enter in the giveaway! This looks amazing! I love the extra thickness the nectar must add….pinning and making soon! Alyssa, Cranberry and Apple is my favorite drink flavor combination, so this sounds fabulous! perfect for a chilly day! HI Alyssa , I have a wuestion, can I use mango juice instead of nectar? I like this drink. Thanks for sharing.